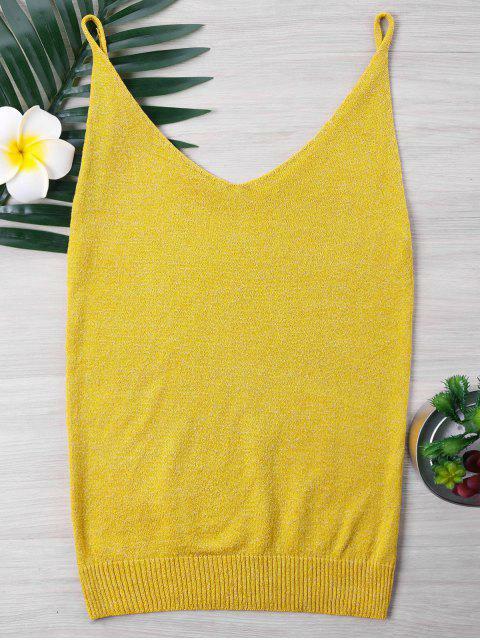 [59% OFF] 2019 Knit Spaghetti Strap Tank Top In BEE YELLOW | ZAFUL ..
Super cute, Fits well. It’s shimmery which I wasn’t expecting but that’s okay. I wish it was slightly shorter only because most of my shorts are high waisted but I will still be wearing it. Over all happy with my purchase.